State Sen. Peter J. Lucido, of Shelby Township, serves the people of Michigan’s 8th Senate District and is the Senate Majority Whip. Sen. Lucido serves as chairman of the Senate Judiciary and Public Safety, Advice and Consent, and JCAR committees, and is a member of the Senate Elections and Oversight committees. Lucido is also one of four legislators who serves on the state’s Elder Abuse Task Force. 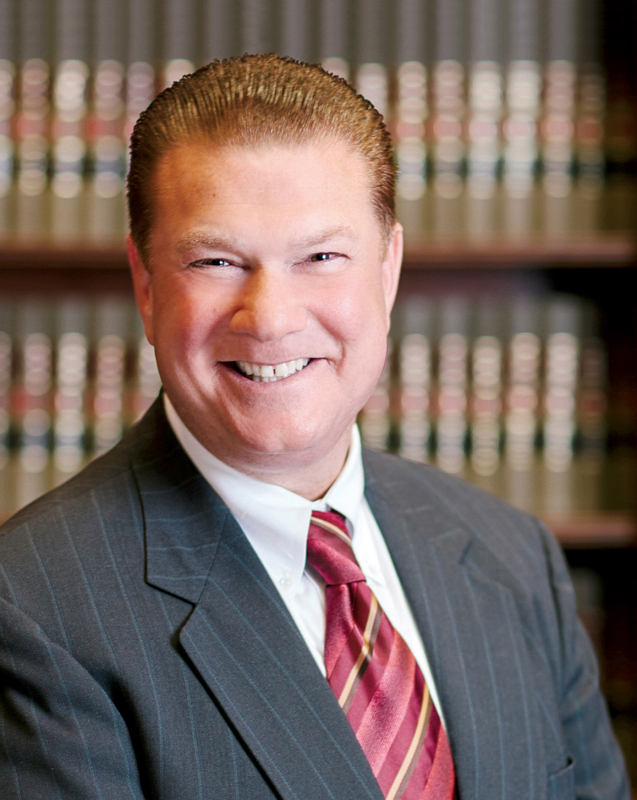 He also serves on the Criminal Justice Policy Commission, Michigan Law Revision Commission, Michigan Commission on Uniform State Laws, and the national Uniform Law Commission. Prior to his election to the state Senate in Nov. 2018, Lucido served two terms in the state House of Representatives from 2015-2018. Lucido is a licensed attorney, insurance agent, realtor, and former security register representative. 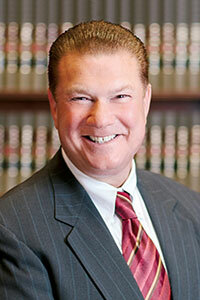 He founded a Macomb County-based law firm and Macomb Now Magazine. The senator has also been active in the community, and has served as a member of several organizations and boards. Lucido earned an associate degree from Macomb Community College, a bachelor’s degree in Public Administration and Business from Oakland University, a Master’s in Business from Central Michigan University and a law degree from Detroit College of Law (now Michigan State University School of Law). Senator Lucido can be contacted by clicking here.